Facebook has made changes to its advertising policies, which involves restricting ads for addiction treatment centers and prohibiting all ads for bail bonds. 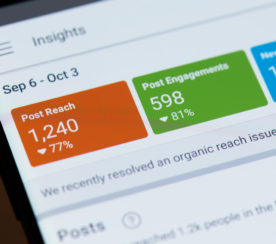 These updates apply to ads on Facebook, Instagram, Messenger and Audience Network. Facebook’s decision to ban ads for bail bonds is due to the exploitative nature of bail bond offers that take advantage of people who cannot afford to post bail. This is similar to Facebook’s ad policies against payday loans. Facebook is protecting users from offers that sound good on paper but could lead to crippling debt. 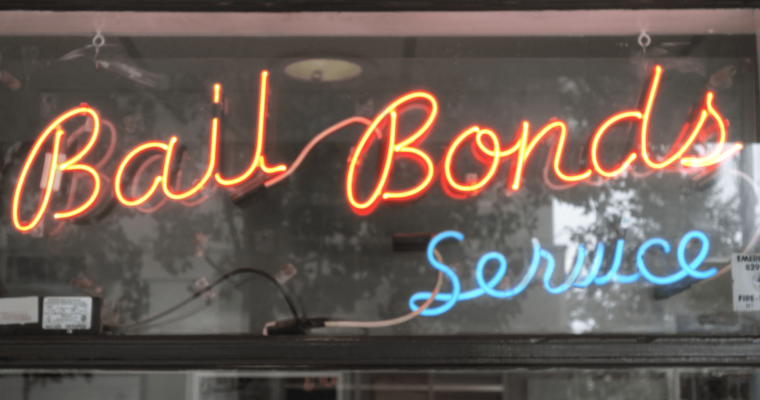 Google banned ads for bail bonds last month for the same reasons. 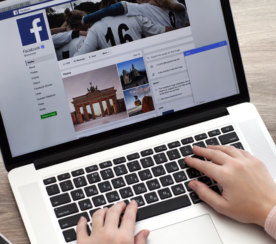 In an effort to help people find support for addiction without encountering scams, Facebook is now allowing only pre-certified treatment centers to run ads in the US. Facebook is taking action after being warned about addiction treatment centers that participate in insurance scams and utilize unproven treatment methods. 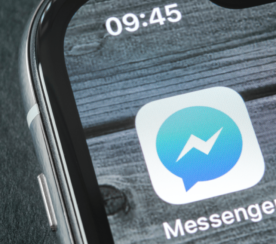 Facebook is partnering with a third-party certification service called LegitScript to help prevent bad actors from marketing their services on Facebook. This is the same certification service Google partners with when vetting treatment centers that want to run Google ads.